You are here: Ants Australia Camponotus sp. 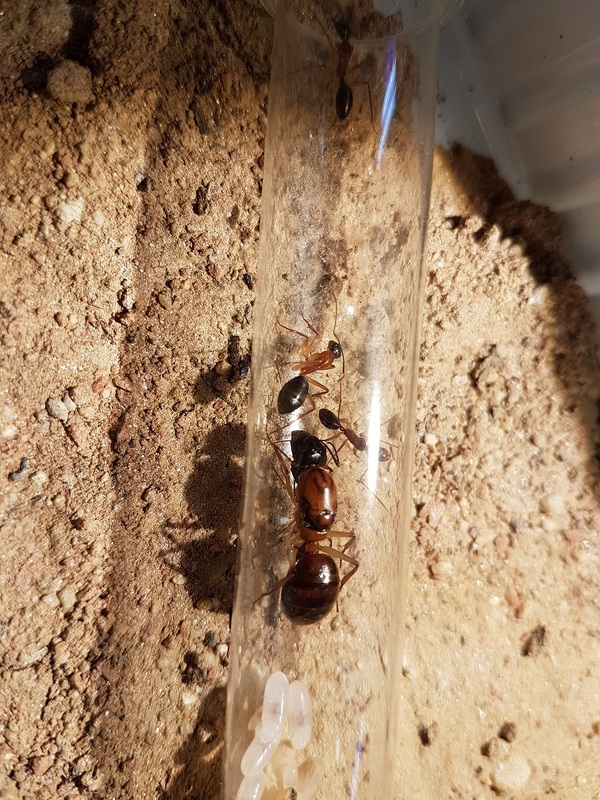 "Sugarants"
Camponotus sp. "Sugarants" was added to the shopping cart. Camponotus sp. "Sugarants" could not be added to the shopping cart.